The Highland Parks and Recreation Department is excited to host their annual CSRI Indoor Carnival and Vendor Expo on Sunday, February 4th. 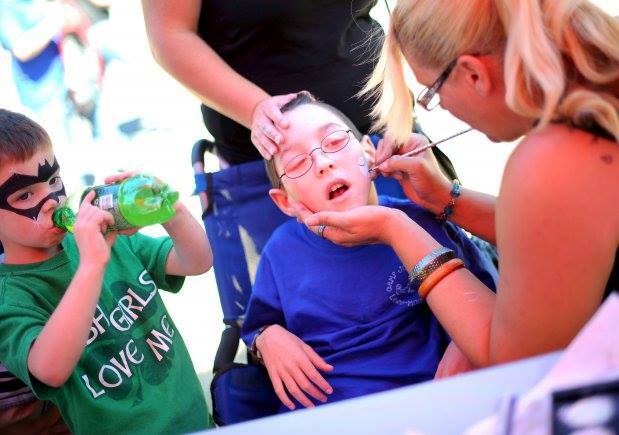 Head to the Lincoln Center for a bounce castle, volleyball, basketball, crafts, games, snacks, face painting, and more. 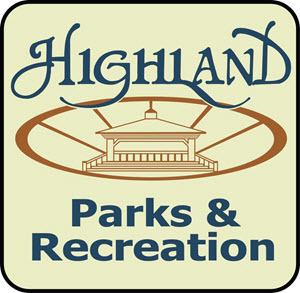 Please contact Highland Parks and Recreation at (219) 838.0114 for more information.